Most people remember on average about 10 percent of what they hear and 20 percent of what they read. However, with well-designed PowerPoint slides, the retention of an audience that is both hearing and seeing the information can increase to 50 percent. 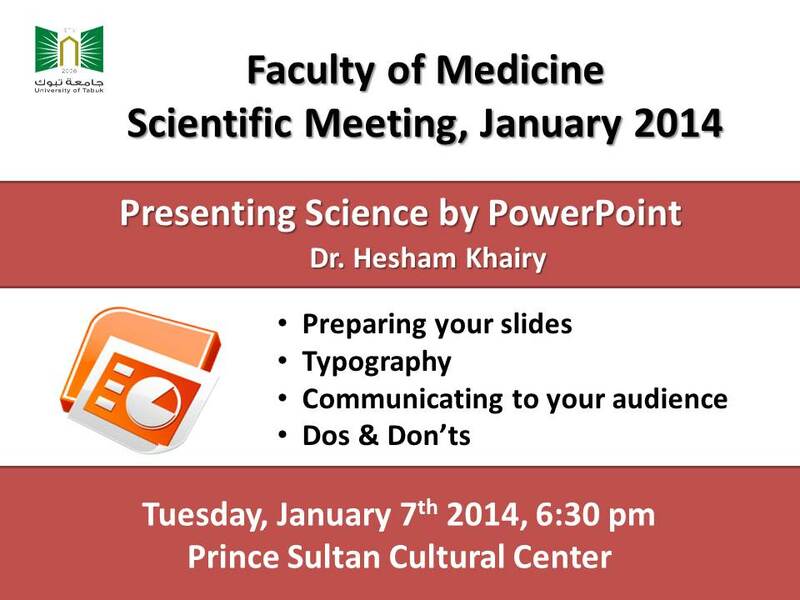 How to get prepared for your presentation, to design your slides & to deliver it to your audiences?